The 2018 Jeep Compass has a lot of features packed into a small package. It is offered in many interior trim levels and colors. You and your family will be exceptionally comfortable while traveling on your next adventure. 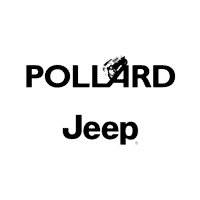 To choose which model is right for you click here or stop in to Pollard Jeep in Boulder CO and drive one for yourself.